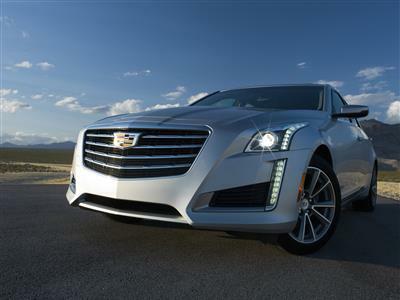 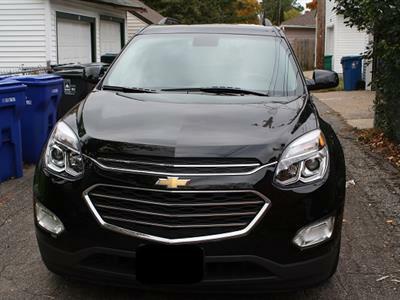 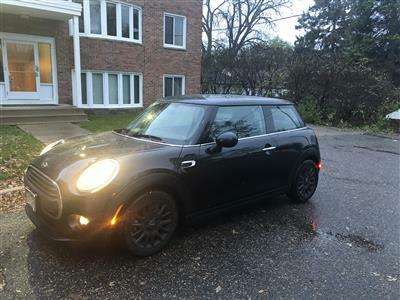 Are you looking for cars for lease in Minnesota? 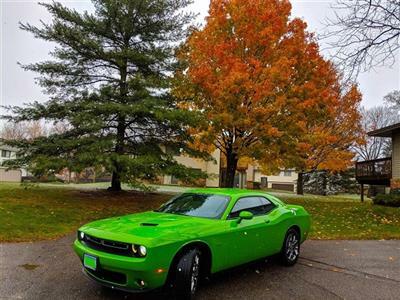 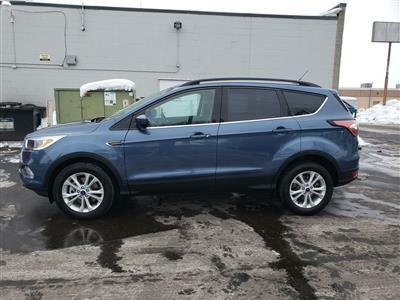 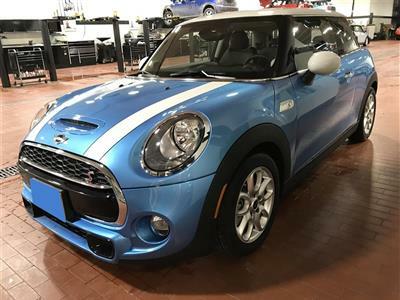 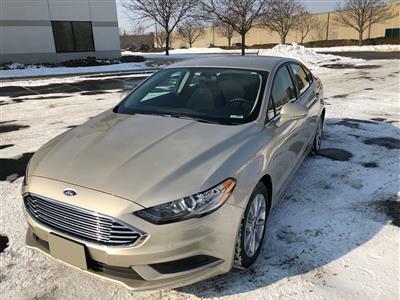 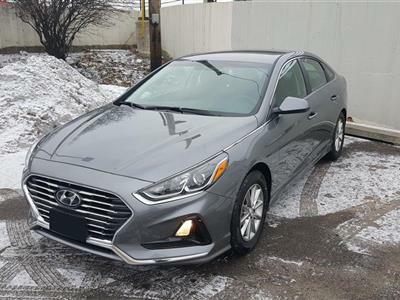 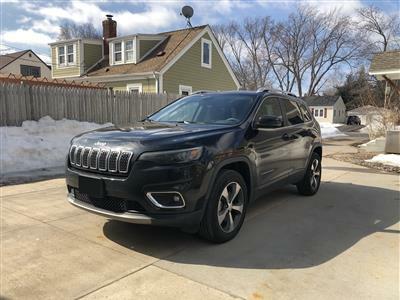 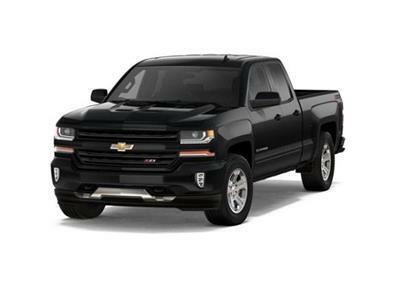 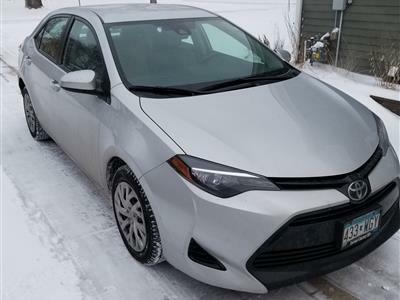 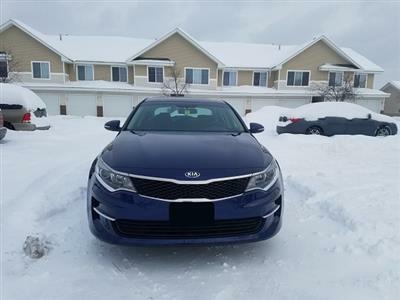 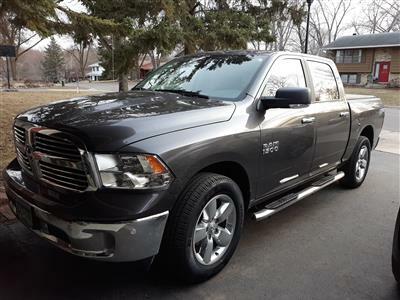 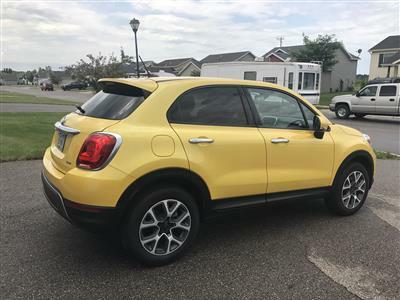 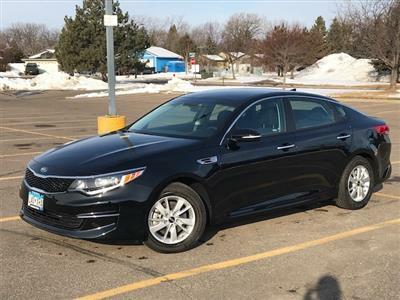 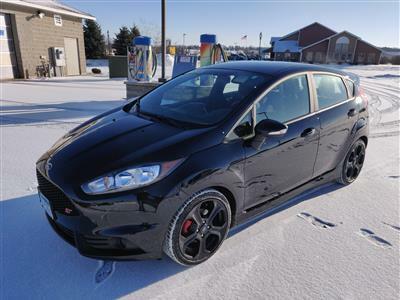 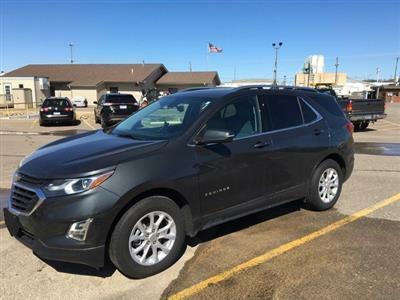 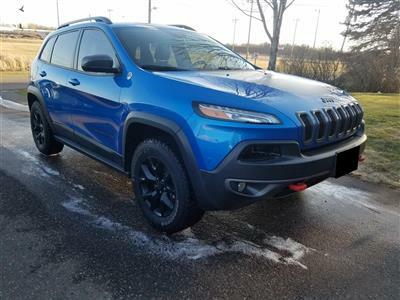 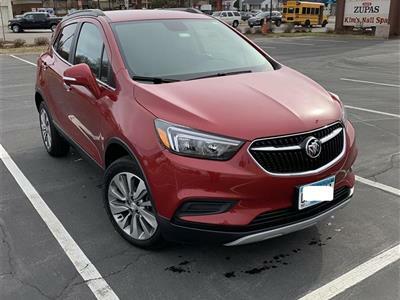 Whether you need a workhorse ready to tackle those winters or a sporty convertible for cruising the lakes in the summertime, Swapalease.com has the best car lease deals in Minnesota. 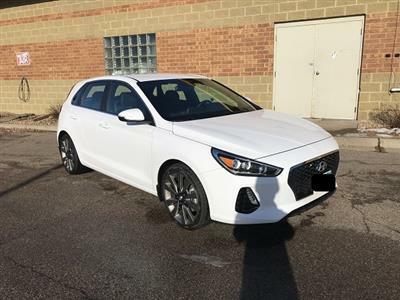 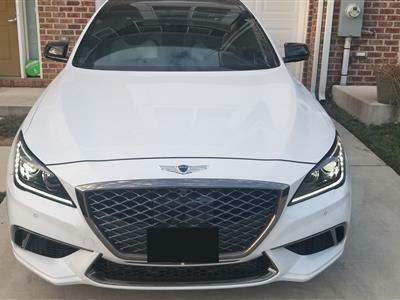 Check out our online database and find out why leasing is an affordable alternative to buying and makes it easier to get in the driver’s seat of your dream car.